ESO Supernova Exhibition — Is there only one Universe? Over the past decades, the idea of other universes has progressed from the realm of fantasy and speculation to the pages of physics journals. But as yet, no-one knows for sure if our Universe is unique. Multiverse musings: It's hard to visualise, but our Universe could be one tiny bud on a huge blossoming tree of many different universes - a multiverse of infinite possibilities. Multiple yous: If our Universe is truly infinite, it’s bound to repeat itself at some point. In that case, there will be remote copies of our own observable Universe, including copies of you. 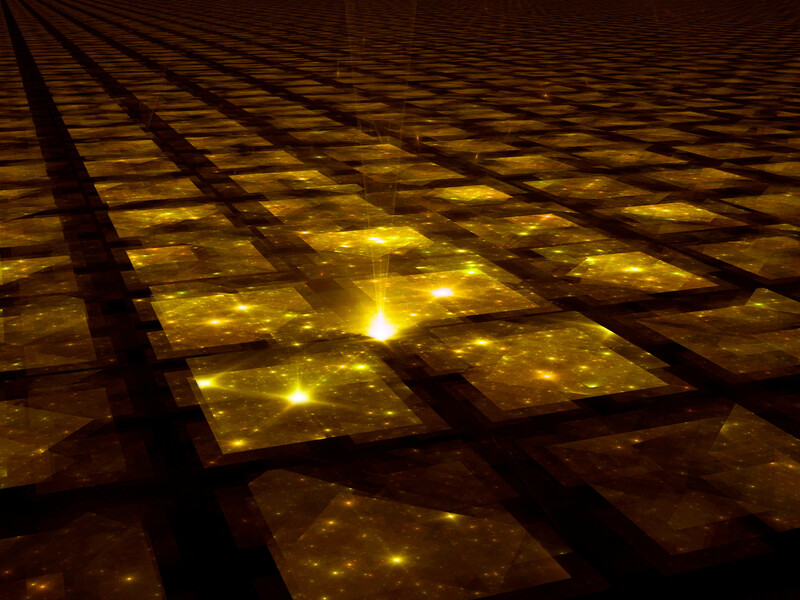 Simulated reality: Could we create a simulated Universe, indistinguishable from the real one? 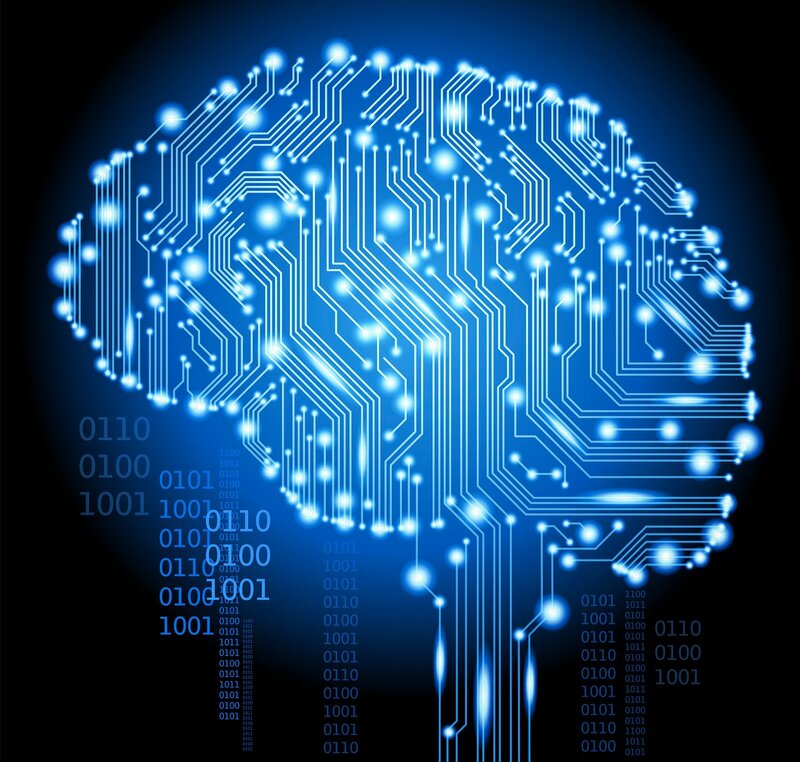 If so, could our Universe in fact be a computer simulation created by some other entity? Is our Universe unique? Or is it part of a larger multiverse of infinite possibilities? No-one knows. But there are many ways for multiple universes to exist. They could split off from each other, or exist parallel to each other, or follow each other in time. 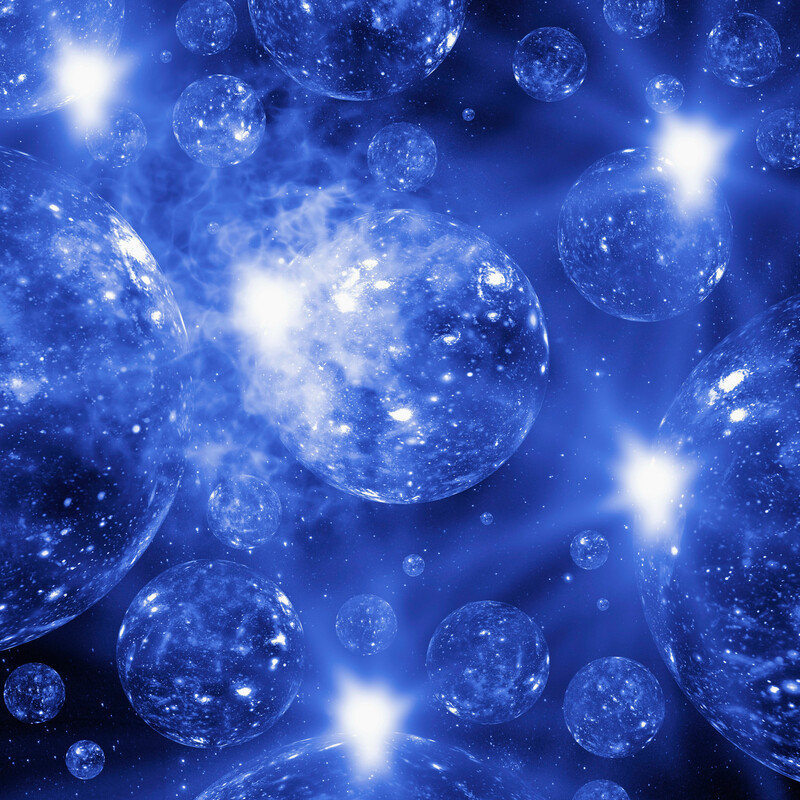 Some physicists believe that the idea of a multiverse solves the problem of the uncanny fact that our Universe appears to be custom-made for complexity and life. But for other scientists such discussions are purely speculative as we cannot prove them. Infinite possibilities: The many-worlds theory holds that every possible outcome of each and every quantum process is realised in a split-off reality. That's why Erwin Schrödinger's famous cat can be both dead and alive. 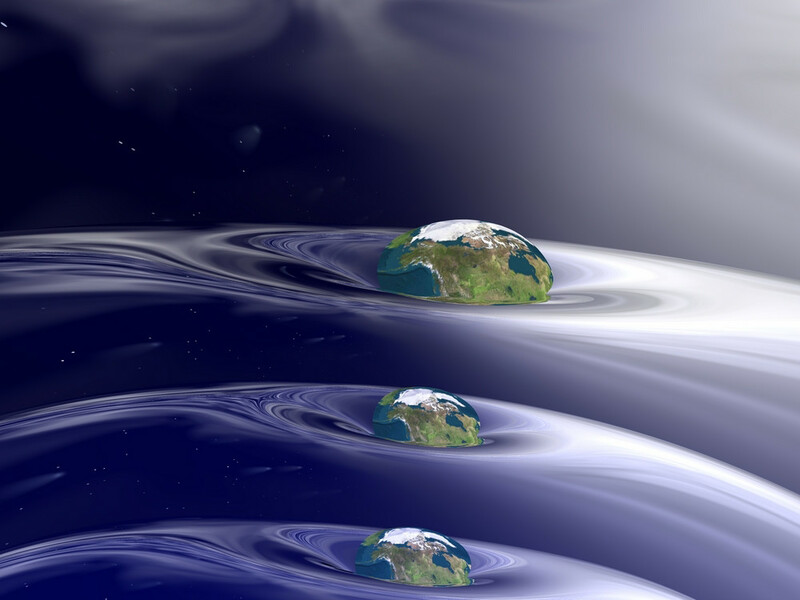 Parallel worlds: Like parallel sheets of paper, our Universe could be sandwiched between other, parallel universes. Maybe they’re incredibly close to ours, but separated in a higher spatial dimension. Holographic cosmos: Every single bit of information in the multiverse could be holographically encoded on its hypothetical outer surface - a theoretical approach that links cosmology to black hole physics. Earth is not unique - it's just one planet in the Solar System. The Sun is not unique - it's just one star in the Milky Way galaxy. And there are countless galaxies in the Universe. So why would there be only one Universe?